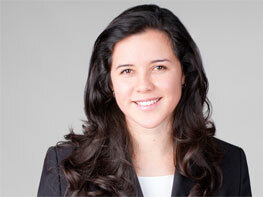 Laura Florez was occupied at IKV with thermoplastic foams, she currently works as an applications engineer in Colombia. 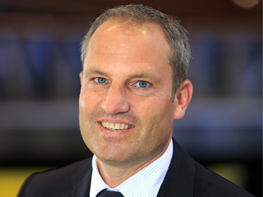 Martin Giersbeck is head of the Plastics Technology department in research at Robert Bosch GmbH. 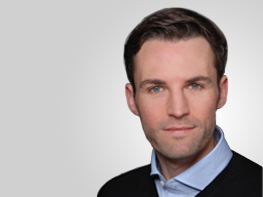 At IKV, Jochen Kopp worked in the Composites department and is now responsible for all BMW plastic outer shell applications worldwide. Eric Fautz came into the field of plastics technology through a student worker appointment at IKV. 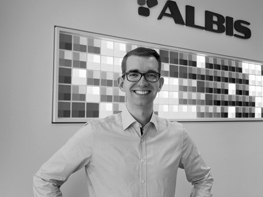 Today, he works as a product specialist at ALBIS PLASTIC in Hamburg. 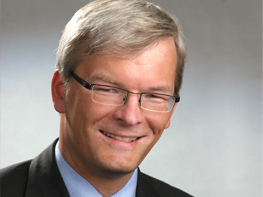 Markus Lüling is not currently pursuing a classic engineering profession. The plastics technology study course is nevertheless the basis for his career. 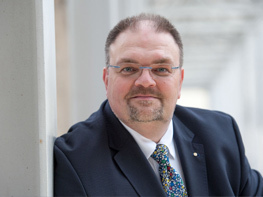 Lionel Winkelmann obtained his doctorate at IKV in the field of fibre-reinforced plastics. At the Airbus Finkenwerder plant, he is now responsible for the planning of logistics operations. 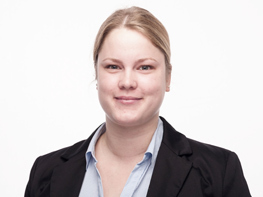 Janina Overbeck never actually had any intention to take up a career in plastics technology. 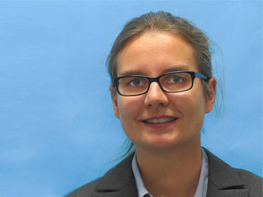 As head of process development in the laboratory she is now occupied with production technologies of the future. 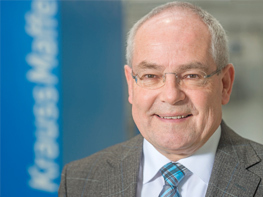 Karlheinz Bourdon was and still is involved in a variety of new developments for plastics technology, currently in a management position with the KraussMaffei Group. Lisa Scholle wanted to delve more deeply into plastics technology at the beginning of her studies. Through her work at IKV she got to know her present employer, KAUTEX TEXTRON. 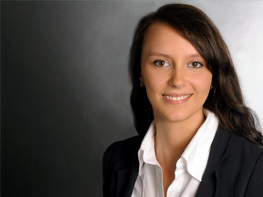 Kristina Geisler wanted to research the properties of plastics even during her studies. Today she is working in the field of material development of polyesters.